we drank a lot of wine! Private winery tours. 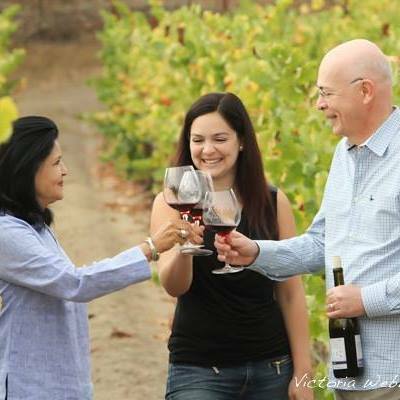 Meet the winemakers vineyard and winery owners. Celebrate the passion for their craft with you and yours. 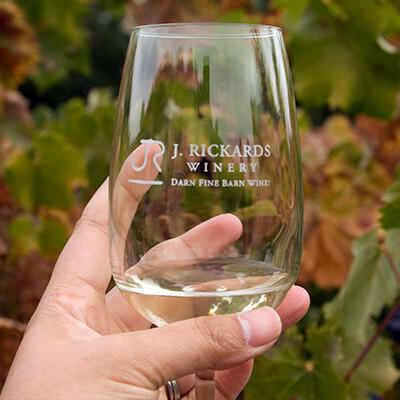 Come and discover the Boutique wineries and hidden gems. Allow me to introduce you to their magic and beauty. 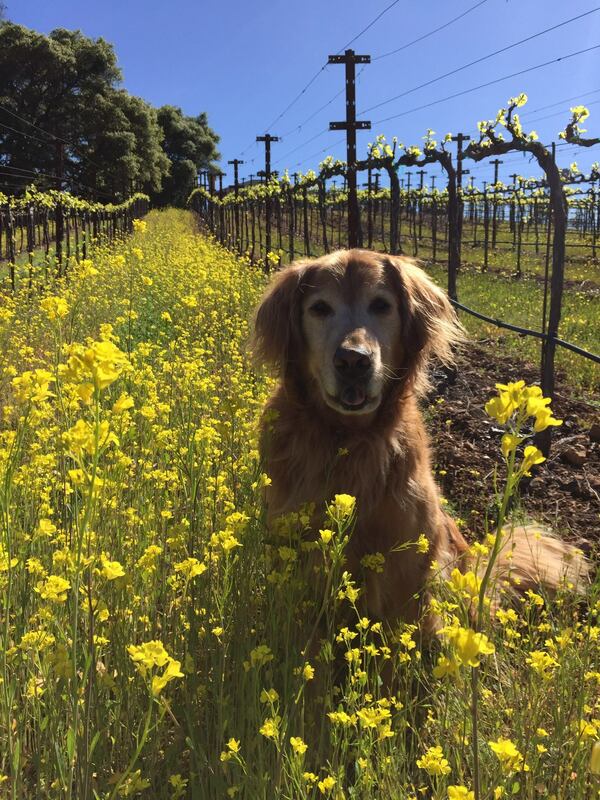 Let our wine country cast her majestic spirit on you. Cya soon! Your personal guide and concierge to the wine road. Sit back, enjoy, life is good. No DUI or getting lost when you could be enjoying that special occasion or someone! 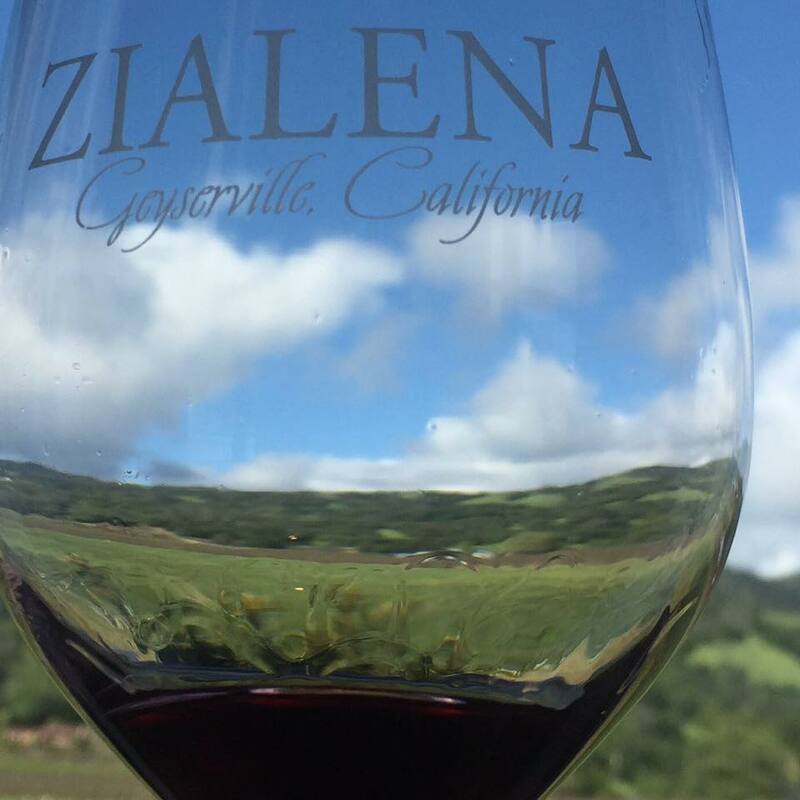 Wine adventures through Sonoma, Mendocino, Lake and Napa County California. "Accept what life offers you and try to drink from every cup. All wines should be tasted; some should only be sipped, but with others, drink the whole bottle." 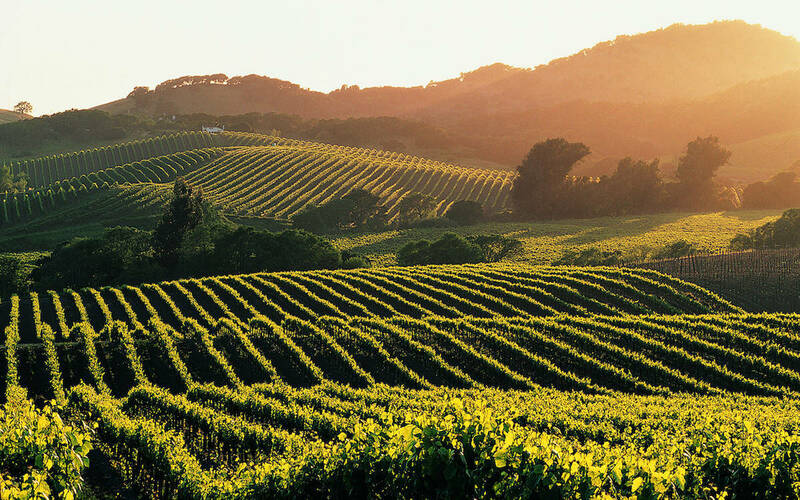 As a former construction contractor and radio host, I appreciate the magnificence of these beautiful vineyards and all that Sonoma County has to offer! I have lived in the US Virgin Islands along with the mountains of Colorado and Lake Tahoe. 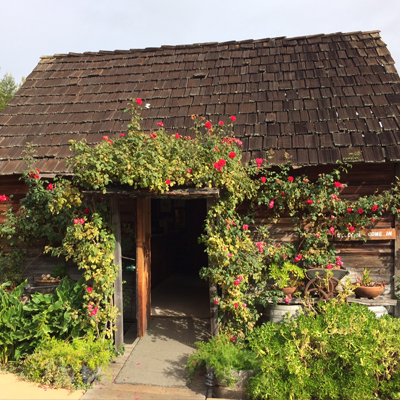 Sonoma County is now my home and has me in her web of celebrating the good life. I look forward to sharing this beautiful country with you and yours! We supply the water to keep those spirit's high while keeping your body hydrated. Creating those special moments with loved ones and friends. From honeymooners to anniversaries and getaways. A Celebration of living! 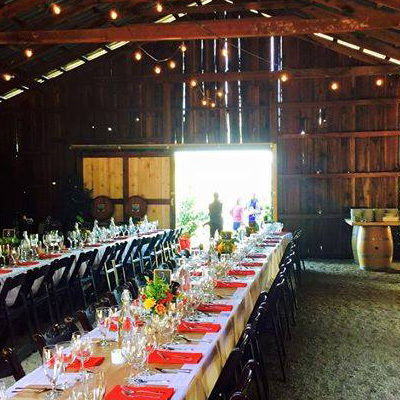 Jersey Tom Wine Country Tours can also arrange intimate settings for picnics. Do you enjoy classic old world country stores featuring gourmet delights? How about olive oil tasting? Let me know in advance! Don't forget the wild and scenic Sonoma Coast for sunsets and exploring. And of course for you foodies, world class restaurants and gastronomic delights. 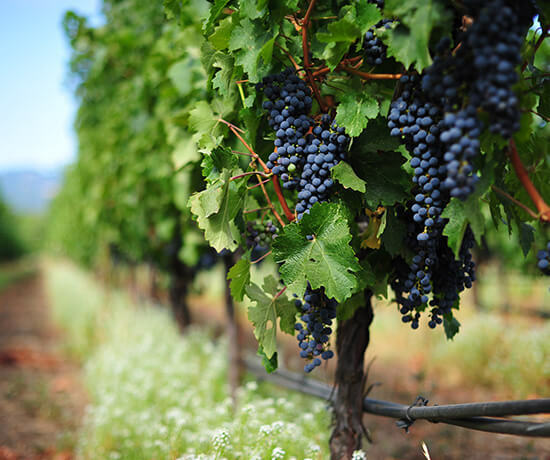 Exclusive access to private vineyards and world renowned growers. I am a 'Certified Sonoma County Tourism Ambassador' with a national 'CTA' designation. I offer personalized wine tours specific to your taste and occasion. Let me know your palate of wine preferences...red, white, sparkling or sweet? 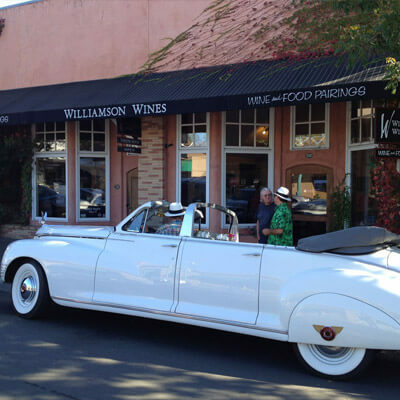 I will work with you for that perfect day of wine country memories and exploration! Wine and cheese pairings to wine caves and barrel tasting! 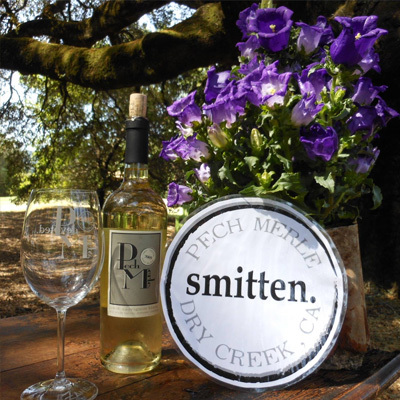 Personalized winery and vineyard tours while tasting with the best and most knowledgeable vintners and winery host's in the wine country! 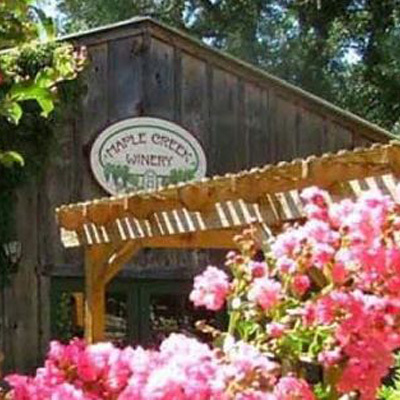 From the wineries and names you recognize to the boutique and unique along the 'Wine Road'. 'Prompt and Courteous'... You set the time and I will make it smooth and easy! Your enjoyment and experience is my #1 priority. 'Fresh and Unique Perspective'... Let's face it, I am a wine lover myself, celebrating life with family and friends is truly living. 'Flexible'... Your day... Your way. 'One of a Kind'... It's a Jersey thing. Need a break from the grape? Australian-born husband and wife team, Dawn and Bill Williamson create limited quantities of ultra-premium, French-style wines. Award winning wines paired with award winning food. Their grapes were in the Chateau Montelena 1973 Chardonnay at the Taste of Paris competition that beat all of the white burgundies putting Napa and Sonoma Valleys on the world stage of wine! 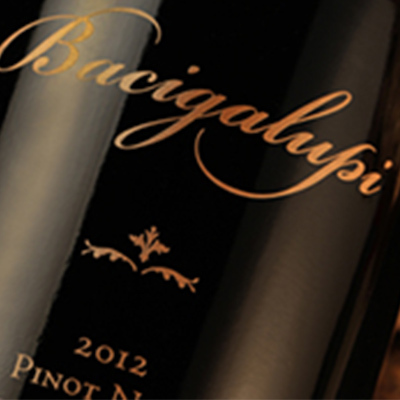 Third generation, family owned and operated winery, known primarily for Cabernet Sauvignon, Zinfandel and Chardonnay. 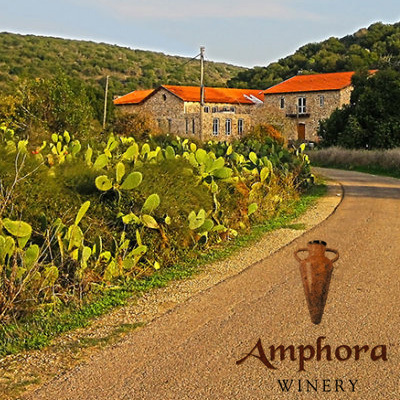 We produce Mediterranean and Italian varietal wine, olive oil, jams, and more from our certified Biodynamic farms. "I'm going to plant this grape and make this wine." 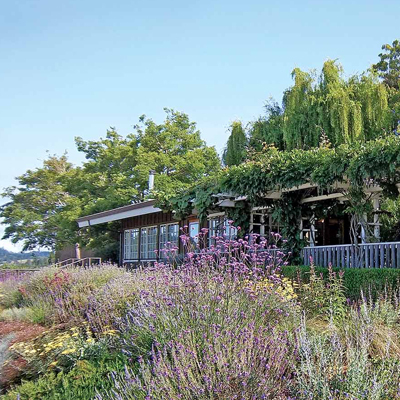 Husch Vineyards is a small, family owned and operated winery. 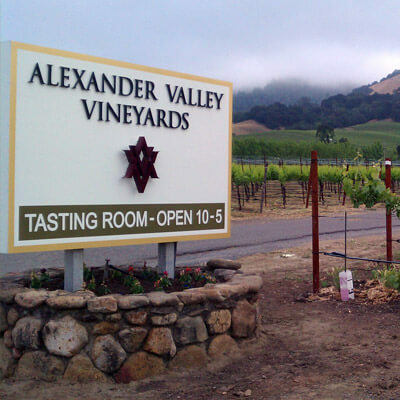 It is the oldest winery in the Anderson Valley appellation. Visitors can taste a wide selection of wines and shop in the folk art-inspired tasting room. Enjoy your picnic in our shaded sculpture garden with a glass of Handley wine. A blend of traditional and modern. Efficient, but lively and spirited. 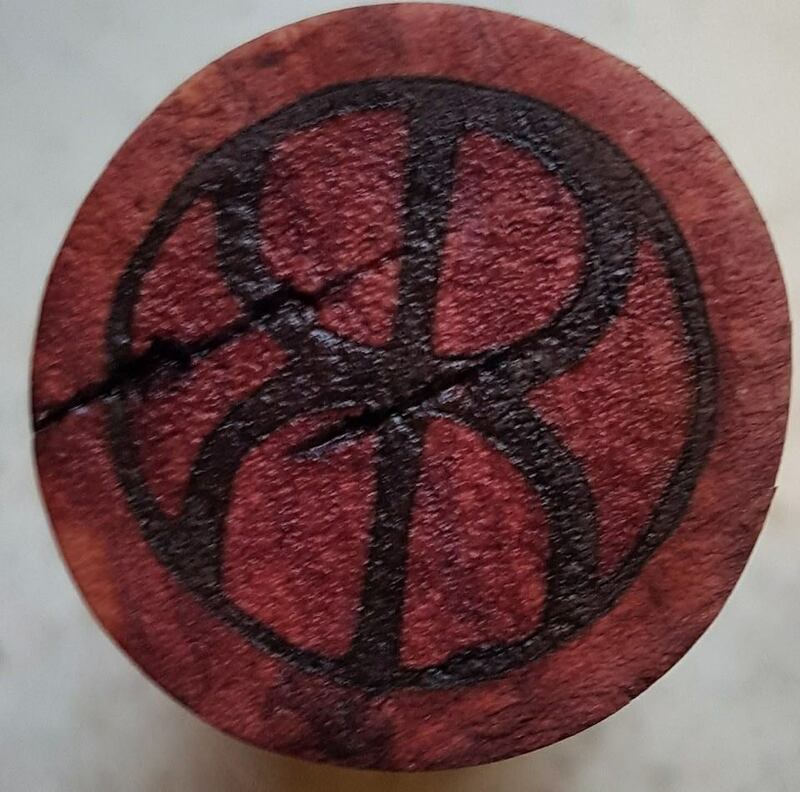 We are a small production winery in the Alexander Valley. Come taste our Darn Fine Barn Wine! Wine Waves & Soul. 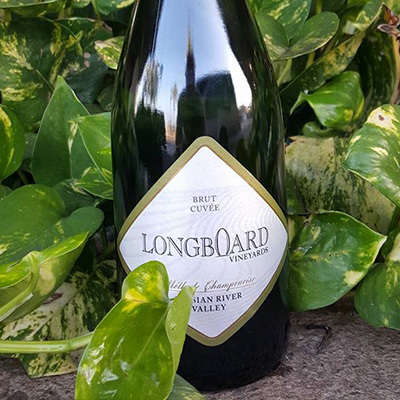 We are a Sonoma County winery born from the passion of a surfer who fell in love with grapegrowing. 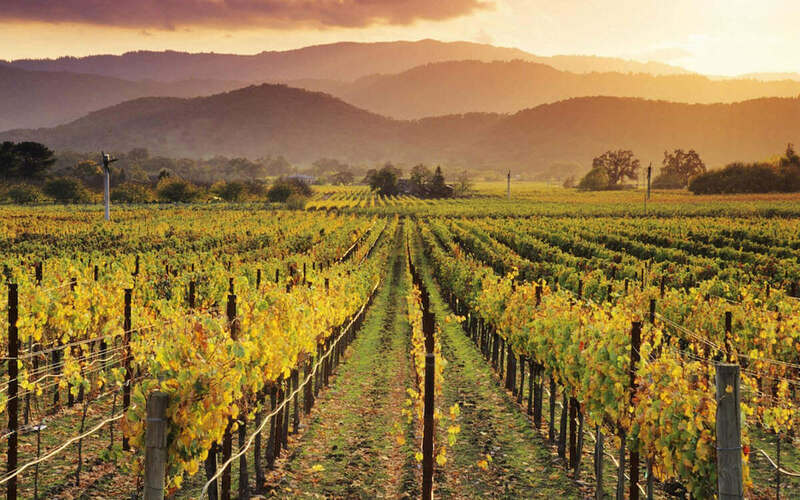 Situated 50 minutes north of Napa Valley in California’s Lake County, Six Sigma Ranch, Vineyards and Winery offers visitors unparalleled natural beauty and rich history. We are sourcing fruit from the best growers in addition to our own sites. 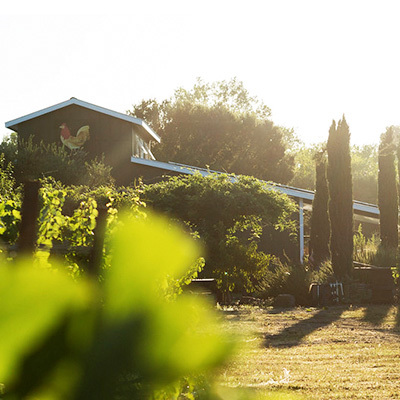 We are committed to farming sustainably and creating a wine business that supports our community. 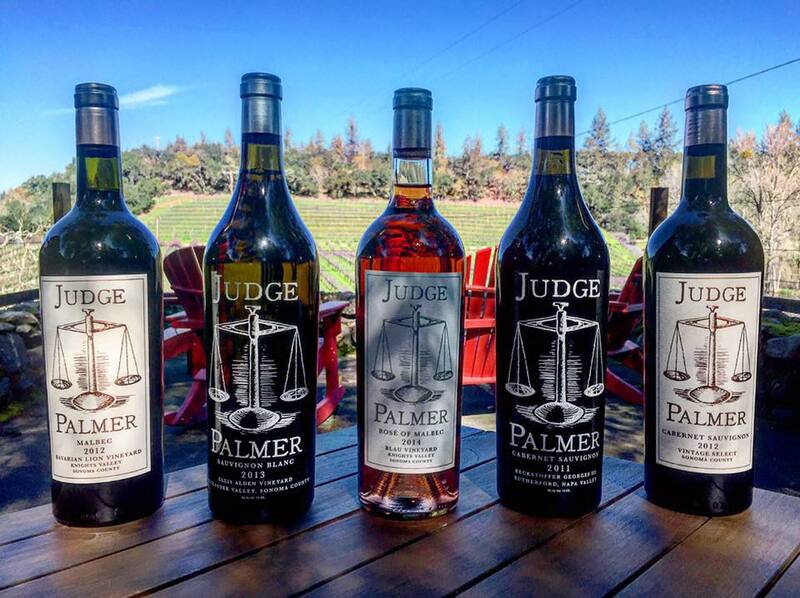 Judge Palmer believes in Truth, Justice, and California Cabernet. Try a bottle with a jury of your peers. 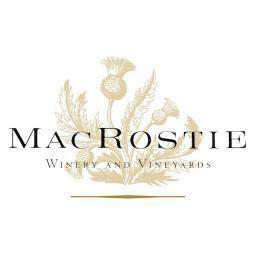 Taste our acclaimed Chardonnay and Pinot Noir at the MacRostie Estate House, with expansive views of the idyllic Russian River Valley. 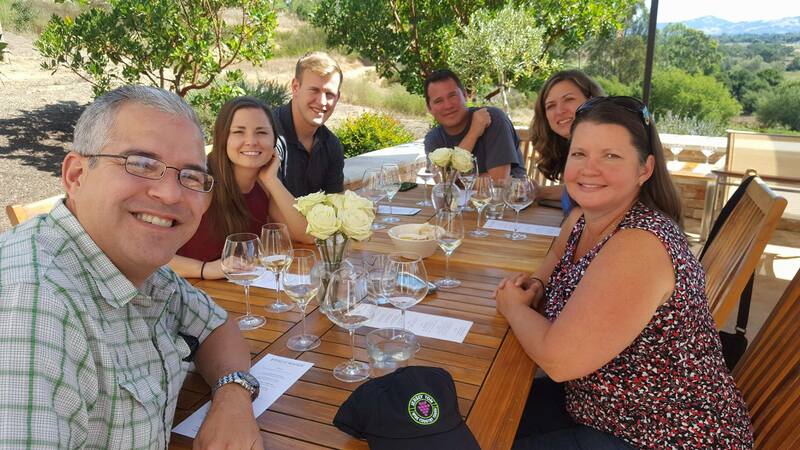 The adventure continues, at Enriquez Estate Wines. Contact me for multiple day discounts! 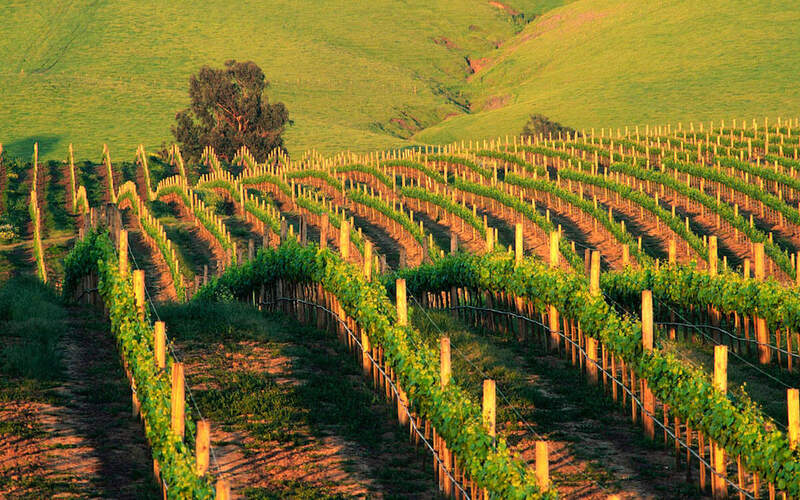 I will arrange with and assist you for that one of a kind wine country experience and adventure! Start living and make those dreams a reality! Book Today! Copyright 2019 Jersey Tom Wine Country Tours. All Rights Reserved.